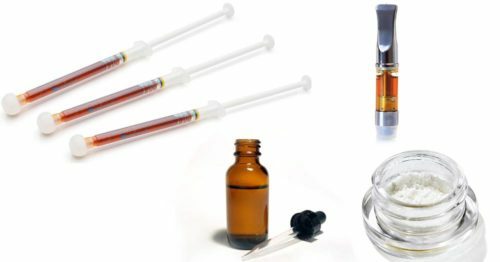 This post is part of a series on cannabis compounds. For more information and a listing of all other cannabinoids, see our Cannabis Compounds overview. Delta-9 Tetrahydrocannabivarin also known as THCV is the propyl homolog of Δ9-THC. This cannabinoid typically occurs in only small amounts in the cannabis plant. The compound is given the "varin" suffix because it is a member of the propyl group of cannabinoids in the CBGVA line. 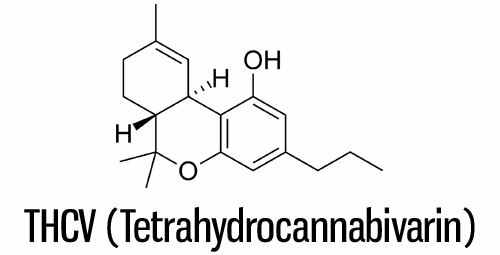 The molecular structure of THCV is similar to THC, yet the compound offers a vastly different set of effects and therapeutic uses. 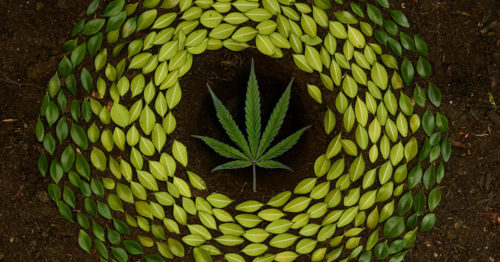 THCV is synthesized through the propyl line of cannabinoids. Originating with CBGVA, then forming as THCVA and finally transitioning into THCV under exposure to heat. 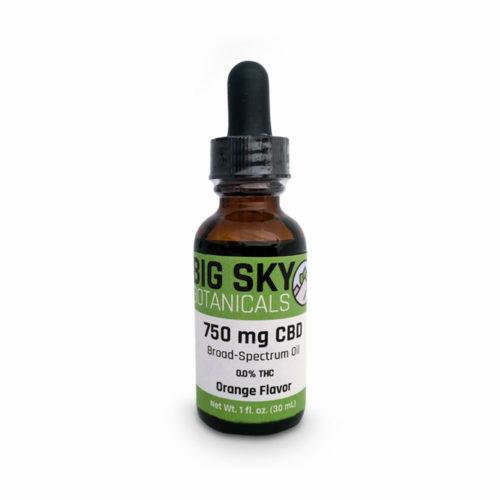 This phytocannabinoid is found in only trace amounts in cannabis because it is found in a lesser proportion to the amount of THC that any given strain contains. Unlike THC's well known, predictable psychoactive effects, THCV tells an entirely different story. THC's high is produced due to the compound's activation of the CB1 receptors in the body's endocannabinoid system. This story remains consistent through an increased dose - meaning that consuming more THC will result in a generally stronger high. At low doses, the compound acts as a CB1 antagonist. This means that the compound does not activate the receptor and instead even counteracts the effects of CB1 agonists. In lamens terms, THCV in low doses has been observed to be non-psychoactive, even reducing the psychoactive effects of THC. In a dose-dependent contradiction, high doses of THCV have been observed to be an agonist of CB1 and CB2 receptors. Anecdotally THCV has been observed to create energizing, clear-headed, short-duration highs. Early research cited the potency at only 25% of THC, but in practice, the relationship between the two compounds looks to be much more complex. 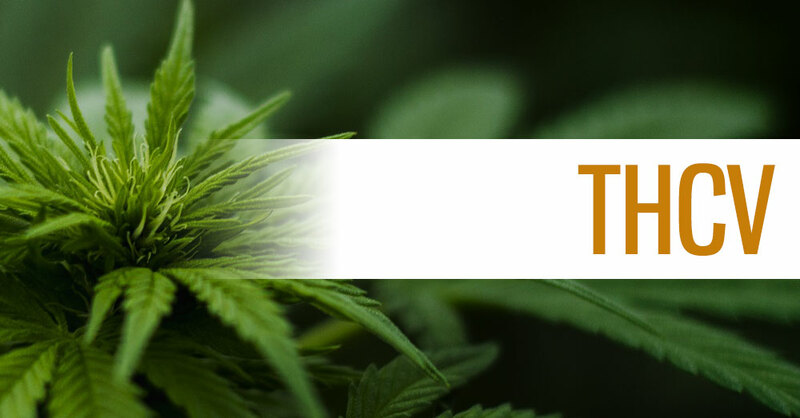 THCV has been observed to influence specific aspects of THC ingestion. 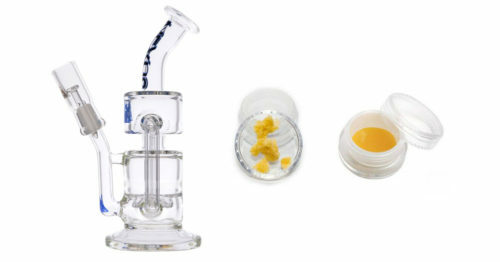 THCV is reported to enhance the euphoric aspect of a THC high. 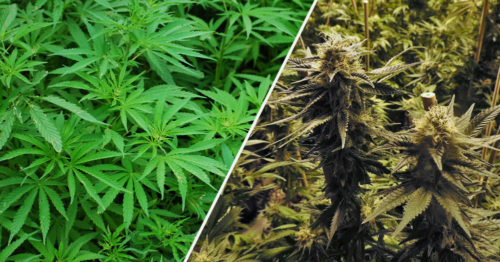 Research shows that THCV inhibited some well-known effects of THC while increasing others. For example, when taken in tandem, the THC induced heart rate rise was reduced, the overall high was observed to be less intense, and the short-term memory loss aspects were lessened. These early findings don't provide a statistically significant picture of the relationship between these compounds, but they do point to a complex relationship that is worth studying more. Understanding cannabinoid relationships like these will help further expand our knowledge and effective application of the entourage effect. Where Can You Find THCV? 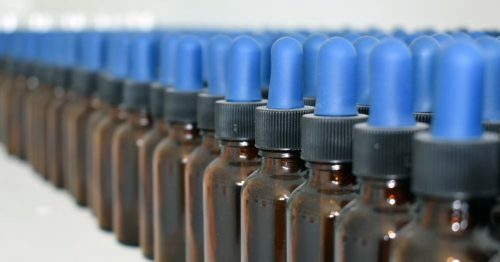 CBD users likely won't be seeking out this cannabinoid due to its relationship to THC. For marijuana users, however, the easiest way to find this molecule is to look for it's neighboring psychoactive cannabinoid. In practice, this means that THCV is found in Sativa strains with higher THC. Keep an eye out for strains like Doug's Varin, Pineapple Purps, and Durban Pois. 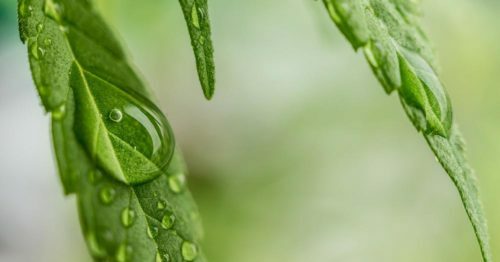 Until further research and novel ways to isolate the molecule are uncovered, this cannabinoid will be thought of as playing a supporting role in the cannabis ensemble. 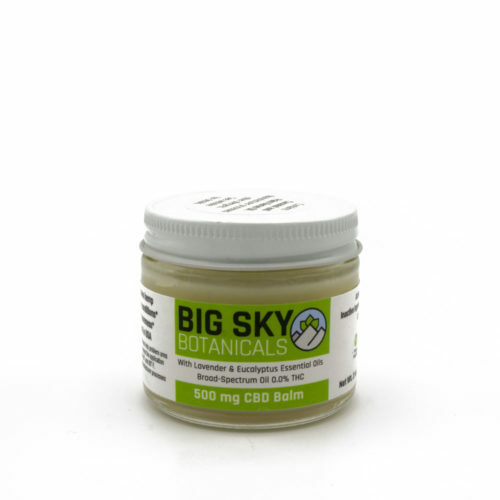 Big Sky Botanicals specializes in CBD and hemp products and educational resources. For more articles like this one, please visit the Education Section. 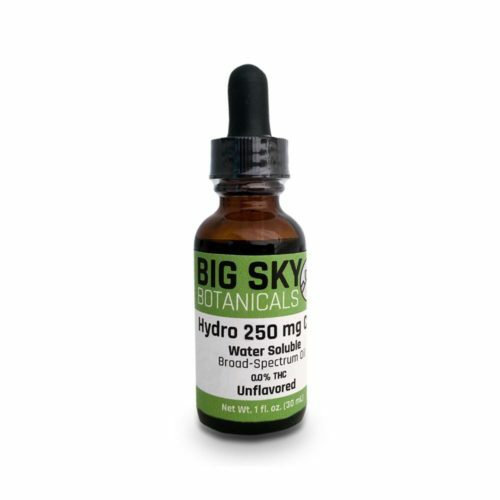 We believe that everyone has the potential to benefit from daily supplementation with phytocannabinoid-rich products. 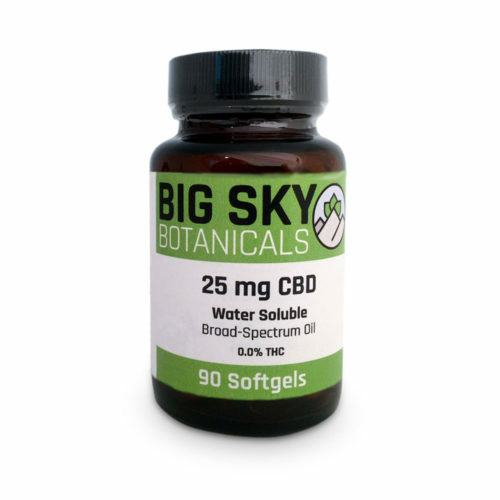 Our company was founded with the goal of providing the highest quality, hemp-sourced CBD products on the market and backing these products by superior customer support and supporting education. Our fairly priced products can be found in our shop and more information about or company and the people behind it can be found on our about page. Cannabis Decarboxylation: What it is and Why is it Important? 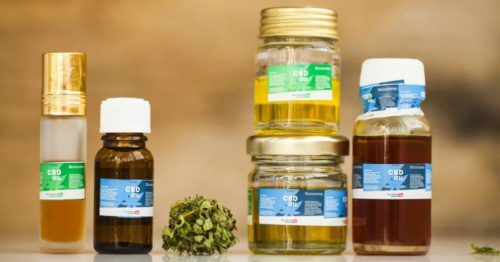 What is the CBD Entourage Effect & Why Is It So Important?